We advise that all the Söll fall protection range should be installed by competent installation team that have been trained and have the relevant experience. The systems are certified to relevant EN standards but correct installation is key to their performance. 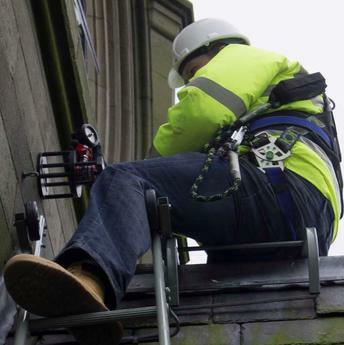 We therefore strongly advise that only trained installers approved by Safety At Height Limited are used. After the systems have been installed the installer will pass the certification documents to the customer. The Söll range requires annual Re-Certification to keep to the manufacturer’s specification. This should be carried out by a competent person approved by Safety At height Limited. 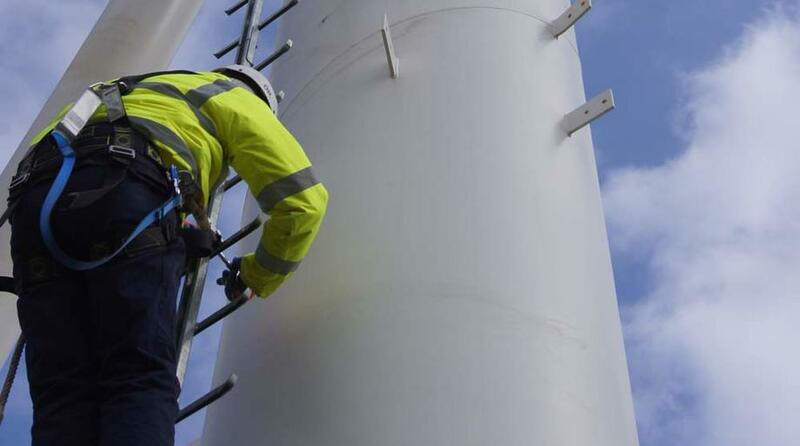 We have installation and certification teams throughout the UK offering a quick and reliable service.